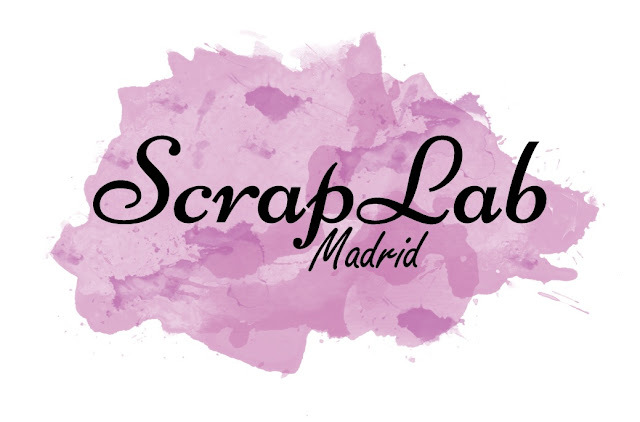 En los últimos años el scrap ha cambiado, en los apenas 10 años que llevo haciendo scrap he podido observant como algunas tendencias han ido haciéndose un hueco. Hoy en día en el mundo de la tarjetería cada vez se usa menos los papeles de scrap, ahora las tarjetas se hacen con sellos, pinturas dies, pero casi nunca con papeles decorados y si se usan suelen ser solo de fondo. Pero hace unos años no era así. Por eso me apetecía hacer un reto que me recordara al estilo que había cuando empecé. El reto consiste en hacer una tarjeta que es 95% papel, solo hecha de papel decorado. Aunque si admito algunos elementos que le den un pequeño toque, como es un poco de liquid pearls, glitter etc, pero siendo siempre el protagonista el papel. In the 10 years, I've been doing scrap I could observe how some techniques are come to stay, and they have changed the scrap scene. 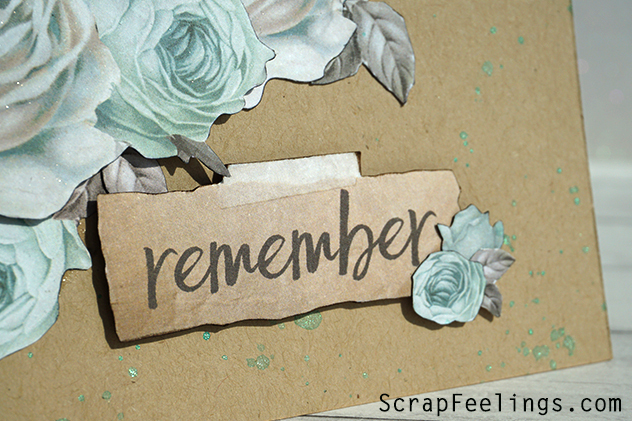 Nowadays, in the world of cardmaking, there is less and less use of scrap papers, now the cards are made with stamps, paints, but almost never with decorated papers. And if they are used, they are usually only in the background. But a few years ago it was not like that. 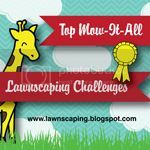 That's why I wanted to make a challenge that reminded me of the style that existed when I started. 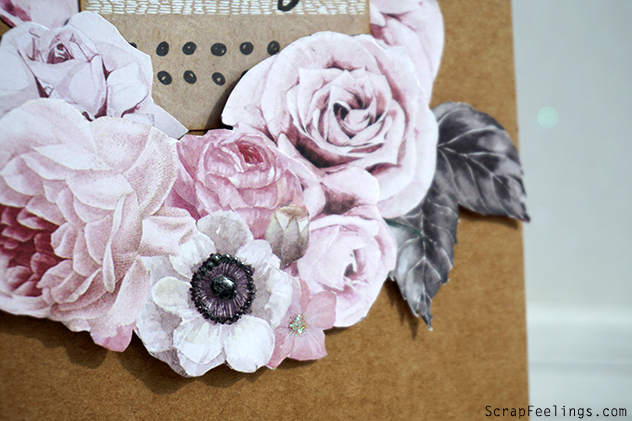 The challenge is to make a card that is 95% paper, only made of decorated paper. I admit some elements that give a little touch, as it is a few liquid pearls, glitter etc, but always the paper must to be the protagonist. Today I want to show you two of the cards that I created with this challenge. 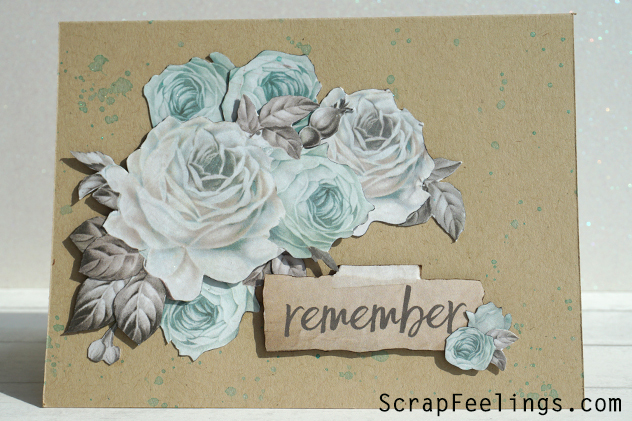 I decided to use Prima papers, and once I started cutting flowers I can not stop, so there are a few cards. The first one has a craft base with pink flowers, a combination of colors that I love. And that is already created in the collection, Rose Quartz. El truco de estas tarjetas es buscar los sentimientos que vienen en los papeles y trabajar desde ellos, aunque un sello de sentimiento también podría aceptarse dentro de ese 5% de no papel. Yo use esta tarjeta de Kraft que dice hola y trabajé desde ella, añadiendo una base similar y decorándola con las flores de la colección. Las flores están pegadas a diferentes volúmenes. Como toqué final añadí un poco de Liquid Pearls en alguna de las flores para darle un toque brillante. The trick of these cards is to look for the feelings that come in the papers and work from them, although a feeling stamp could also be accepted within that 5% non-paper. 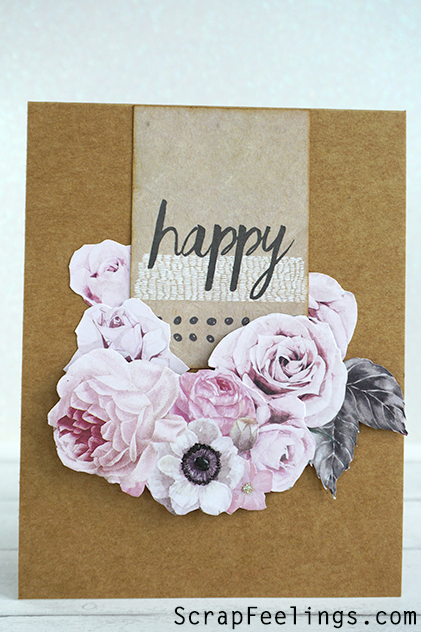 I used this kraft card that says hello and I worked from it, adding a similar base and decorating it with the flowers in the collection. The flowers are attached to different volumes. As I finished it, I added some Liquid Pearls in one of the flowers to give it a bright touch. La segunda tarjeta sigue el mismo esquema, un texto un ramo de flores. Pero esta vez está centrado ya que el texto es más pequeño. 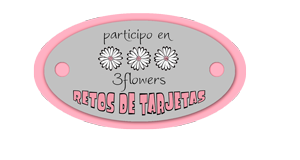 Aso que decidí añadir casi todas las flores en uno de las esquinas de la frase, como si este fuese el cartel del ramo de flores. La colección es Rose Quartz. En este caso añadí algunas gotas de pintura, pero como veis siempre manteniendo ese 95% de papel. The second card follows the same scheme, a text and a bouquet of flowers. But this time the elements are in the center because the text is smaller. I decided to add almost all the flowers in one of the corners of the sentiment as if was the notecard of the bouquet of flowers. The collection is Rose Quartz. In this case, I added some drops of paint, but as you can see, always maintaining that 95% of paper. Como veis son dos tarjetas diferentes pero con un mismo concepto y prácticamente los mismos elementos, la diferencia está en cambiar el esquema de estos elementos. ¿Os animáis a seguir el reto? Si es así enseñadme vuestros trabajos!! Mañana os enseño más tarjetas del reto, por si necesitáis un poco de inspiración. As you can see are two different cards but with the same concept and practically the same elements, the difference is in the scheme or sketch of these elements. Do you accept the challenge? If so, show me your creations !! Tomorrow I show you more cards of the challenge, in case you need a little inspiration.